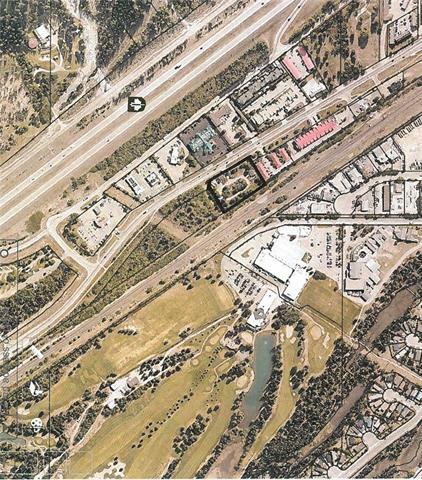 This 1.7 Acre parcel is only the carrot in this portfolio offering. Also offered is the Straws Cabin site, 7 acres of envy, being on the most prominent intersection in Canmore with direct access to the ease of downtown, or the TransCanada Highway. Also offered for sale are 500 and 400 Bow Valley Trail. A, 1 Acre parcel immediately West of the Traffic Circle at Spring Creek Gate, and an additional 5.6 Acres to the immediate East. This once of a lifetime opportunity invites a dynamic team, with both capacity and vision to control and create their dreams on what is calculated to be over 50% of the remaining Highway Commercial lands available for development.